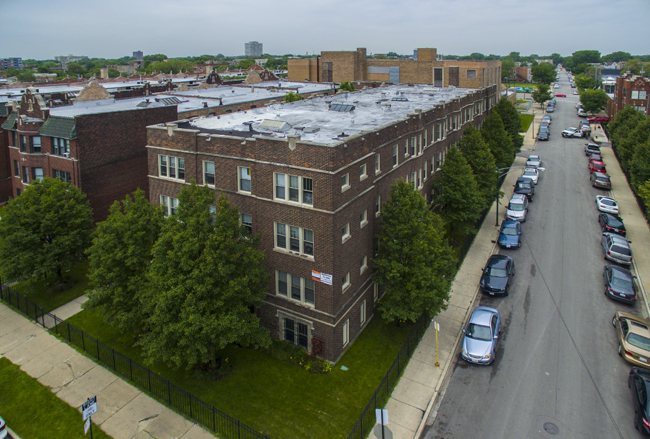 4400 S. Drexel is located in the Hyde Park/Kenwood neighborhoods of Chicago, directly north of and adjacent to Hyde Park. Once referred to as the “Lake Forest of the South Side,” Kenwood developed as a pleasant residential area in the late 1850’s. It was home to some of the city’s business elite, including lumber merchant Martin Ryerson, meatpacker Gustavus Swift and Sears & Roebuck executive Julius Rosenwald. Today it is home to such luminaries as President Barack Obama and the Reverend Louis Farrakhan. A drive in the immediate vicinity shows how the old melds with the new. All along Drexel are splendid apartment buildings surrounded by both new and vintage large homes. 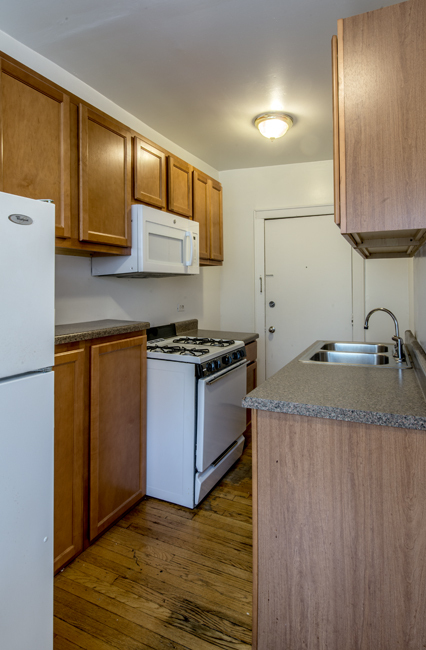 *The property is within walking distance of the 47th Street & Cottage Grove CTA bus route. 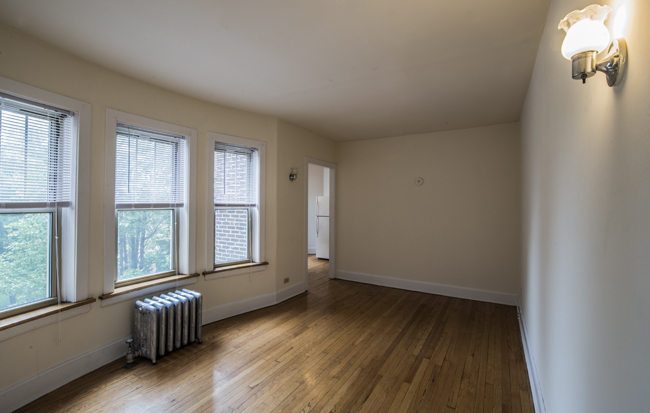 Call 844-442-0834 today or complete this form to request more information or to tour one of our properties.